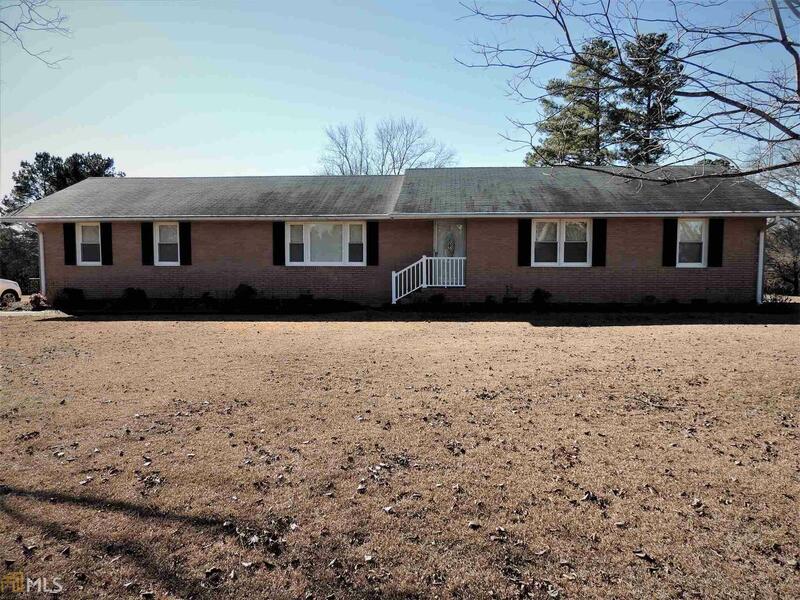 Move right in to this 4 sided brick home, 3 BR/2BA, in established neighborhood. Recently renovations include refinished/and replaced hardwoods, new double pane windows, all exterior doors & storm doors, refaced kitchen cabinets and new kitchen counters, all new ceiling fans and lighting fixtures, and more! There is also an awesome storage area in carport, and two storage buildings. Call today for your appointment! Directions: Hwy 77 North, Turn (R) Onto Ruckersville Road, Take 3rd Road To Left (Crestview) Home On Left, Sign In Yard.